Florida law requires children under 5 years of age to be properly restrained no matter where they are seated in the vehicle. Children through age 3 must be secured in a separate carrier (child safety seat) or in a vehicle manufacturer’s integrated child safety seat. For children ages 4-5, a separate carrier, an integrated child safety seat, or a safety belt may be used. If a safety belt does not fit the child correctly, a booster set should be used to correctly position the lap and shoulder belts once they outgrow forward facing child safety seats (generally at about 40 pounds and 4 years old). Children from approximately 40-80 pounds and under 4’9” in height should ride in a booster seat. Infants must ride rear-facing until they are at least one year old and weigh 20 pounds or more. Rear-facing, the infant should be semi-upright at an angle or no more than 45 degrees. A forward-facing older child should ride sitting upright. Never place a child in a child safety seat in the front seat of a vehicle equipped with a passenger air bag. Always use the back seat. Violation of the child restraint law carries a fine of $60 and 3 points on the driving record. 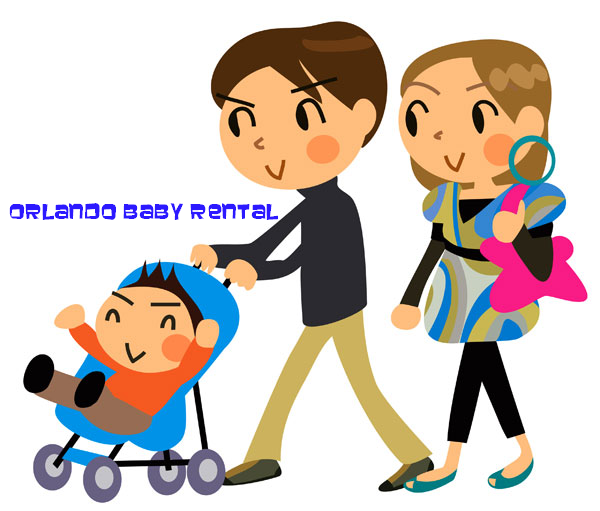 Tagged: baby rentals, car seat laws in florida, vacation rental, vacation safety.